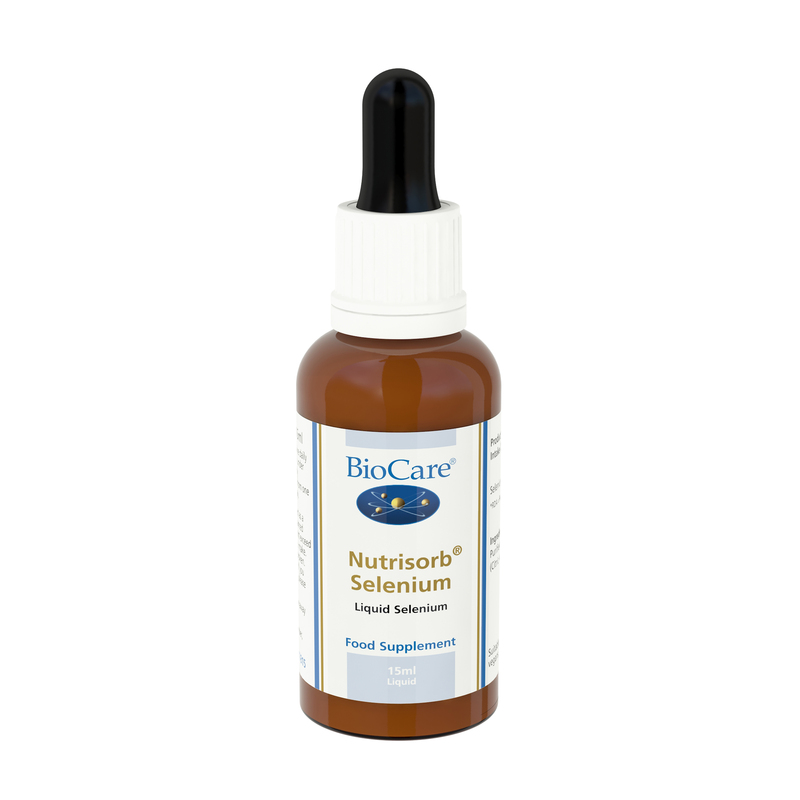 Nutrisorb¨ selenium is a highly bio-available liquid ideal for individuals with absorption problems. Selenium is an antioxidant that contributes to the protection of cells from oxidative stress. 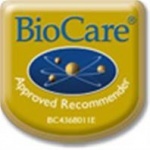 BioCare Nutrisorb liquid minerals are ideal for individuals with absorption difficulties or have difficulty swallowing tablets. Selenium is a potent antioxidant, helping to protect cell membranes from oxidative damage. Purified Water, Preservative (Citric Acid), Sodium Selenite.